Arrr, so ye be wantin’ t some booty? 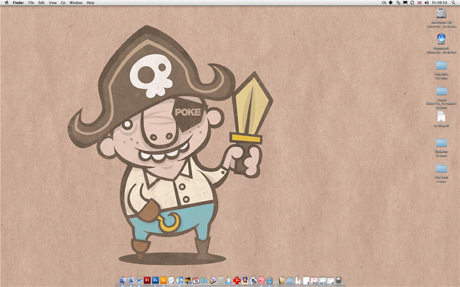 Then ye best download this weeks desktop har, it’s another sticker I be doin’ for visitors to the good ship Poke. Aye. 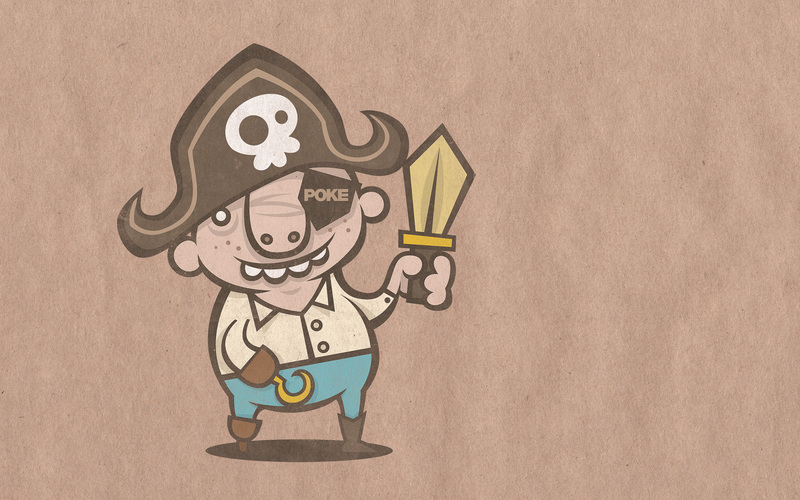 Feb 29	This entry was posted in My Work, POKE, Weekly Desktops by cookie. Bookmark the permalink.